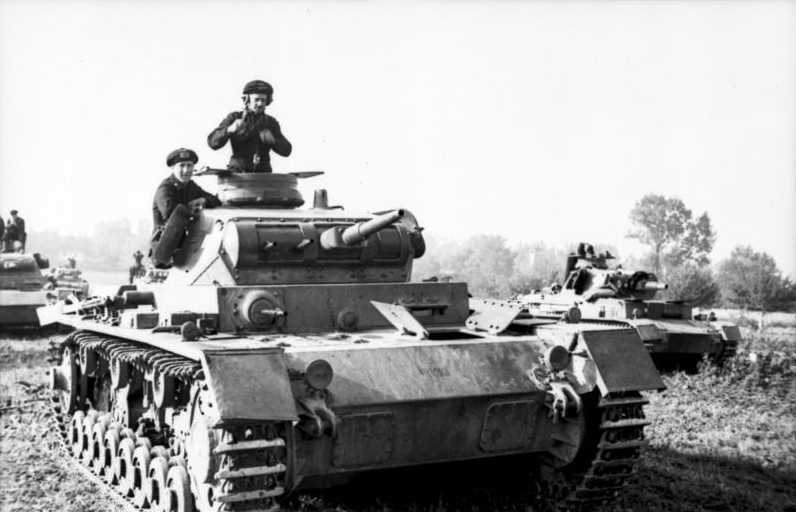 Notes The Panzer III Ausf D was fourth vehicle in the series to be built. Changes were made again to the suspension, in a hope to strengthened and support the road wheels. Other changes included new sprockets, idlers, transmission, louvres and cupola. The armament remained the same with a 37mm KwK 36 gun and twin coaxial MG34s. 30 were built and like the previous models was destined to be withdrawn in February 1940, this was temporally put on hold and some saw service during the Norwegian campaign.